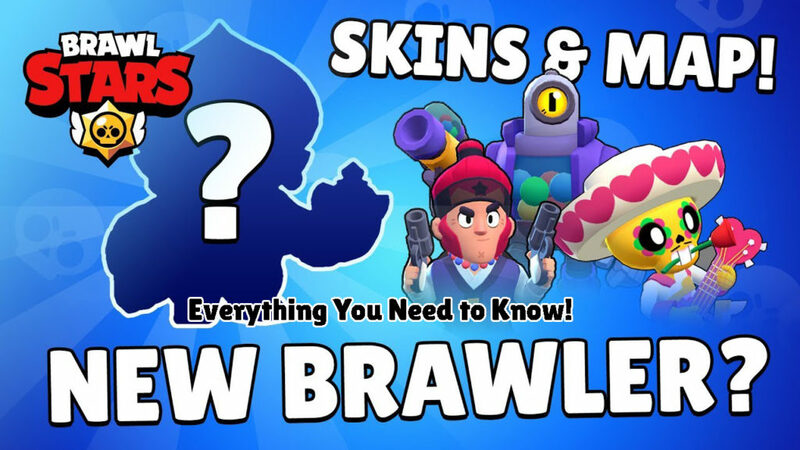 Brawl Stars January 2019 Big Update – Everything You Need to Know! 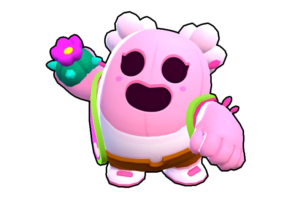 Brawl Stars new update has been rolled out recently by Supercell, The new update consists of some massive improvements to the game. This article will provide you with complete information regarding this January Lunar new year update. [Read more…] about Brawl Stars January 2019 Big Update – Everything You Need to Know!